Leisure Line are proud to be Kiwi made. Our attention to detail and innovative design separates Leisureline Caravans from the rest. Our ultimate goal is to build the best caravans in New Zealand. 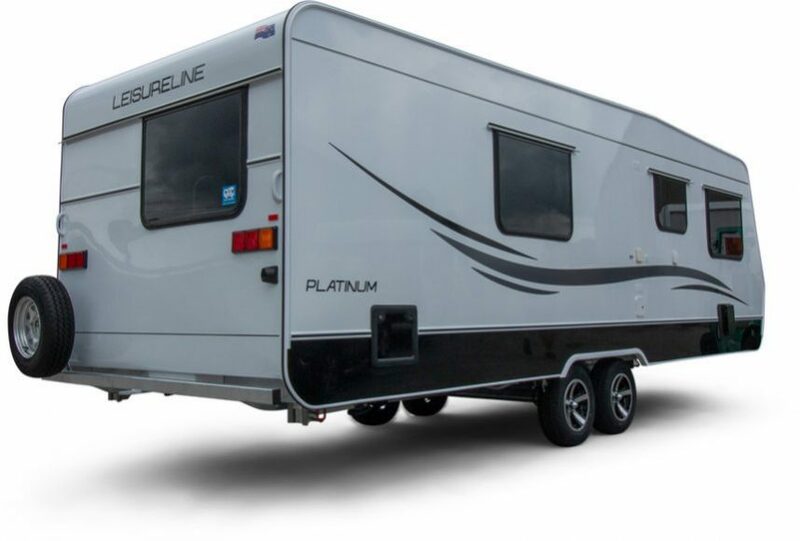 The Leisure Line range of caravans are designed and built by New Zealanders for New Zealand conditions and also to represent value for money. Our relentless pursuit for quality makes our caravans something special. Our Vans are “Kiwi Built with Pride”. The thing that separates Leisure Line from the rest is the fact that the Leisure Line caravans are a traditional Kiwi caravan with today’s styling. The open nature and free flowing design give the impression of space and style. We at Leisure Line understand New Zealand conditions and the fact extreme elements which our climate can through at us. 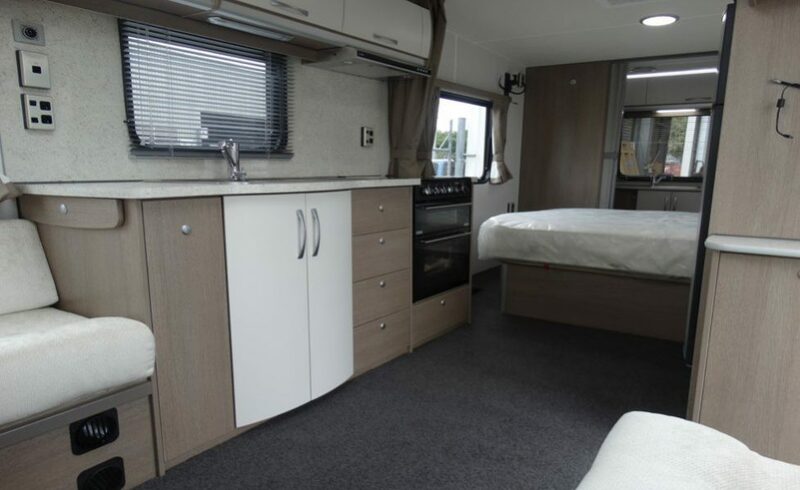 We aim to build a quality product which is going to stand up to these conditions and offer comfort, style and personality which sets our caravans apart from the rest. We have been involved in the manufacturing of caravans since 1973 and taken all the good features of previous New Zealand built caravans and improved on them. Our one piece roof is just one of the examples. It’s to our belief that our caravans are built to the highest standard and represent value for money. We custom build to your needs as we recognize people as individuals so why wouldn’t you buy a new Leisure Line Caravan?